Getting your kids to be creative is good for them in so many ways, not only does it assist in developing fine motor skills and help them focus and apply creative thought processes, it also does wonders for their brain development. Here at Onbuy.com, we've picked out a handful of fun, creative toys and how they help your child's development. 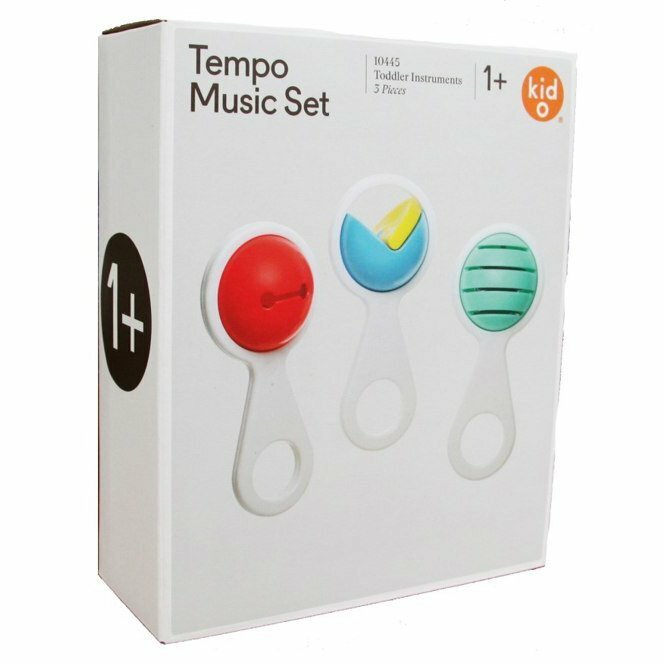 This music tempo set contains easy to grasp maracas which children can shake. They can also ring a bell, click some castanets and rattle the tambourine cymbals. This teaches children the basic elements of music and sound. The set is suitable for ages 2+. Early exposure to music can have a positive effect on your child. Singing with children can enhance their linguistic ability, and expand vocabulary, particularly as songs are memorable and words are a lot slower. Introducing musical toys can help promote a sense of rhythm early on for your child, and can promote motor ability i.e. through holding and shaking the instrument. Ultimately, we are programmed to enjoy listening to music and melodies, so music can relax your child and make them more receptive. All in all, it creates a bond with your child where they can express their emotions. Playing an instrument is the equivalent of a full body workout for the brain. It engages almost every area of the brain at once. Introducing music to your child may strengthen parts of your child's brain, in particular, the corpus callosum (the connector between the 2 brain hemispheres). The dinosaur mould kit contains 12 different dinosaurs and children can paint them and turn them into fun magnets or badges that glow in the dark. This set is suitable for ages 5+. As well as teaching children to recognise the different dinosaurs, children will enjoy carrying out the process of painting and turning their dinosaurs into magnets that can glow in the dark. You can choose from a wide selection of paint kits, should your child have alternate interests. Painting requires complex thought; figuring out which colours produce what when mixed together, and the child develops an awareness to be as neat and precise as possible when painting within lines. You can also buy children's painting accessories, such as a waterproof apron or non-spill painting pots, to minimise the mess! 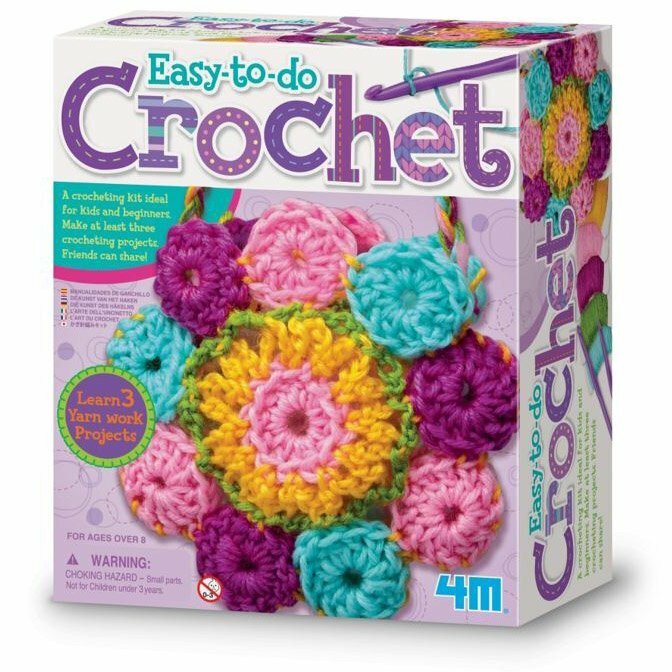 The easy to do crochet kit contains three simple beginner patterns that children can make into attractive designs. Knitting and crochet are good mental exercises and children can see the process through from beginning to end. Children learn that it takes patience, and work, but the satisfaction at the end is worth it. The focus and-eye coordination required for crochet makes it a very good activity for your child as it improves fine motor skills. 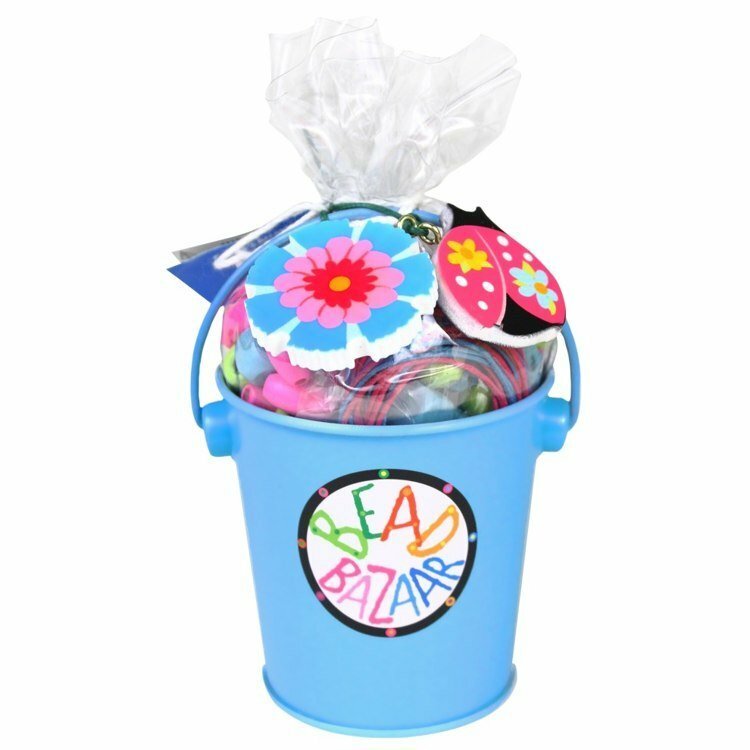 The bead garden bazaar allows children to create own jewellery using wooden beads, pendants and cotton. Suitable for ages 4+. This requires focus and hand-eye coordination when putting the fine string through the fiddly beads. This activity also enhances imagination and creativity, imagining the end product of their bracelet or necklace they are making. There are many bead kits available for various ages. However, it is particularly important to store your beads safely if you have young children in the house, as small beads can be a choking hazard. We advise parents to remind older children to tidy up thoroughly after their activity. 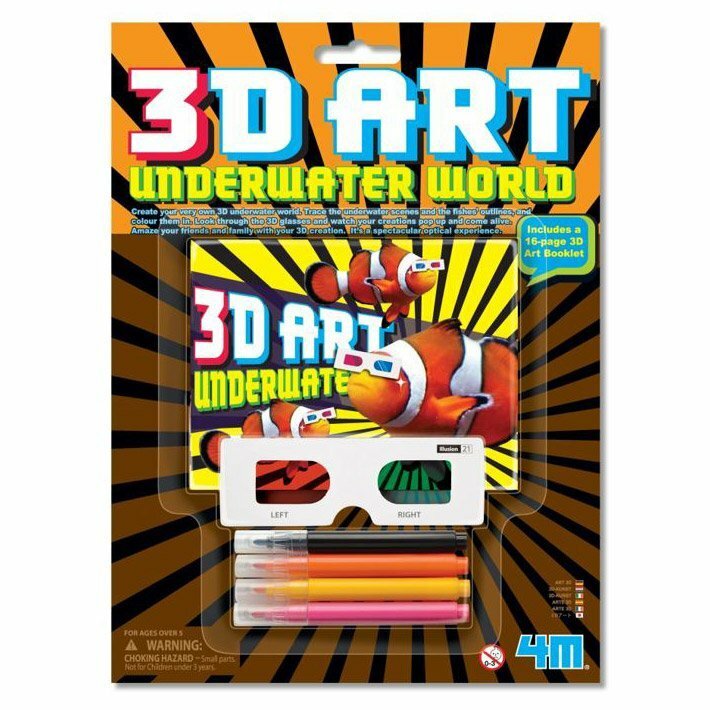 The 3D underwater art set allows children to create their own underwater scene by tracing round the shapes, colouring them in then using the 3D glasses to see their work come to life. Not only does this allow kids to be creative, it enables the child to imagine their own underwater scene and decide which colours to use. It also gets children to recognise the difference between something being 2D or 3D, learning simple maths at a young age. These are just a handful of the wonderful creative toys that exist. As well as arts, crafts and music, your child can try out cookery, role play, story making and an abundance of other creative games!